Tacloban City is the capital city of Leyte Province and the largest city and center for commerce in region 8 (Leyte and Samar). It is home to the former first lady, Imelda Romualdez Marcos. Up until now, the Romualdez family is one of the elite families in Tacloban. It has various historical sites and ancestral houses. The seat of Philippines was transferred for a short time in Tacloban during the Second World War. It is also the location of the Largest Sea Battle during World War 2, the Battle of Leyte Gulf. Visiting Tacloban will definitely give you a lot of knowledge about the Second World War. How To Get There: From Manila: There are several plane schedules daily for tacloban via Cebu Pacific, Zest Air, and PAL, please check out your desired airline’s website for schedules. From Cebu: You can also travel by air through Cebu Pacific and PAL, please check their scheds; you also have the option to travel by Land through Ceres Liner. By Sea, you can take the fastcraft bound for Ormoc for 2 hours and then take the v-hire(duptours or grandtours) for 2 hours. For around more or less 4 hours, you will already be in Tacloban. 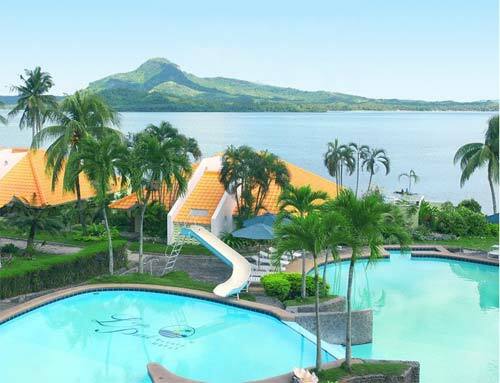 There are several hotels in Tacloban but I prefer that you takae GoHotels. They offer good service at the same time very convenient because it is situated nearby Robinsons’ Mall, Tacloban’s largest as of the moment. When you visit Tacloban, you should not also miss my favorite streetfood in Tacloban. It is their Fried Isaw.. 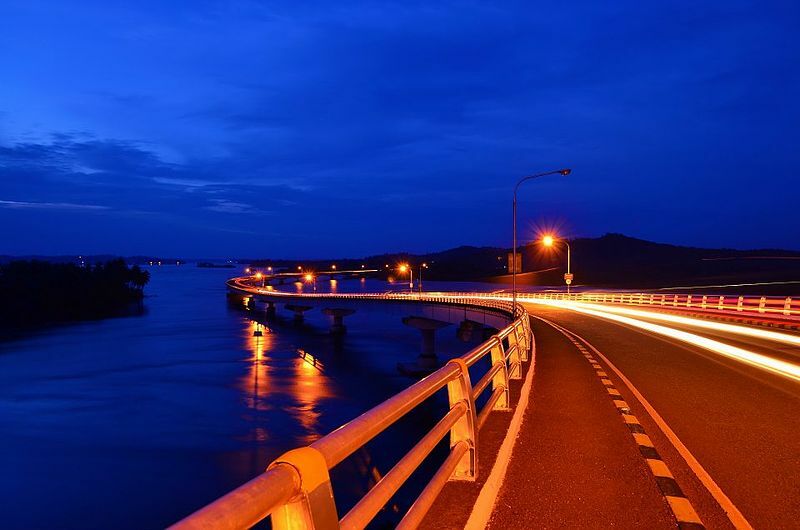 This entry was posted in Leyte and tagged adventure, affordable, beaches, eastern visayas, general macarthur, gohotels, history, leyte, leyte landing, philippines, san juanico bridge, spanish colony, summer, tacloban, travel blog, vacation, visayas, world war 2. Bookmark the permalink.